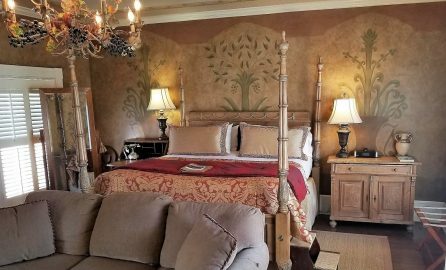 Escape to one of the most romantic and luxurious bed and breakfasts in Savannah, Georgia. 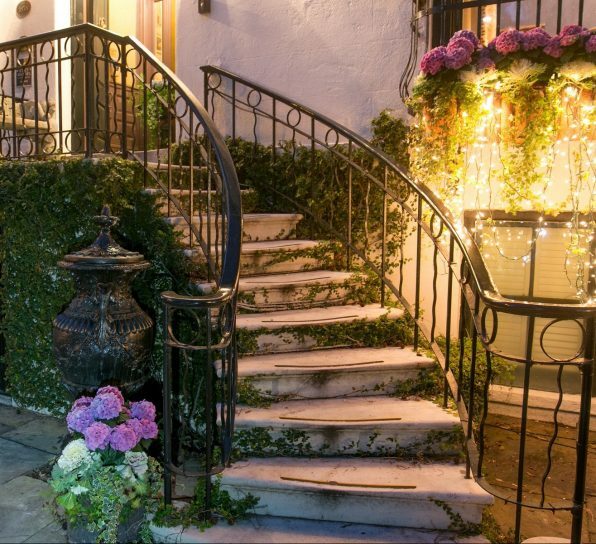 Ballastone Inn is a five-star rated bed and breakfast in Savannah’s Historic District. It has been chosen year after year as Savannah’s most distinguished inn, by those with discriminating taste. Built in 1828, our historic Savannah inn features an antique bar with extended hours that features a great selection of wine, beer, champagne and soda. The inn also has a beautiful courtyard for ultimate relaxation. 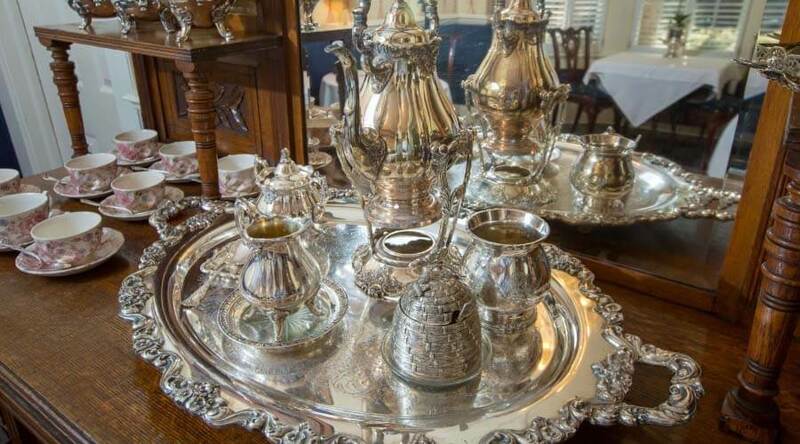 Join us every day at 4 pm for silver service tea with delicacies. We invite you to stay awhile and experience our bed and breakfast’s award-winning take on hospitality. Getaway to the finest Savannah inn which includes sixteen luxury guest rooms all equipped with historic Victorian furnishings. Enjoy elegant southern breakfasts and high tea with homemade delights inside the mansion or outdoors in our beautiful courtyard. 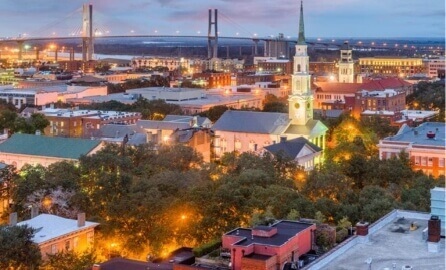 In addition to our variety of amenities we provide unparalleled customer service and privacy to ensure our bed and breakfast in Savannah, Georgia has accommodations for everyone. 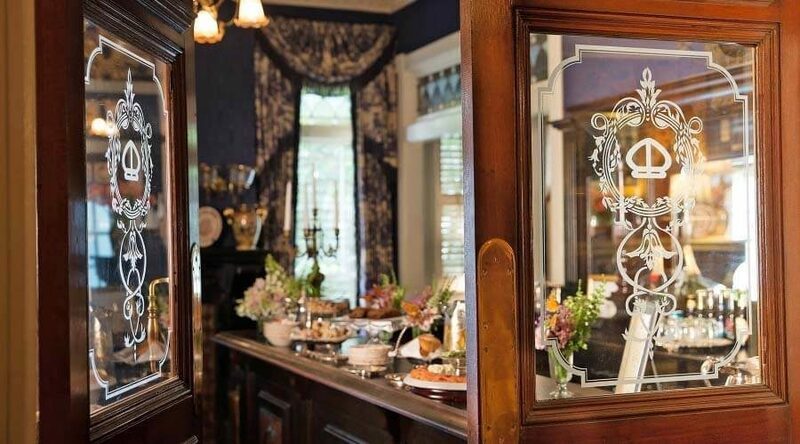 Time and time again, our guests comment on the splendor of the carefully curated details they experience throughout their stay at our luxury bed and breakfast in Savannah. 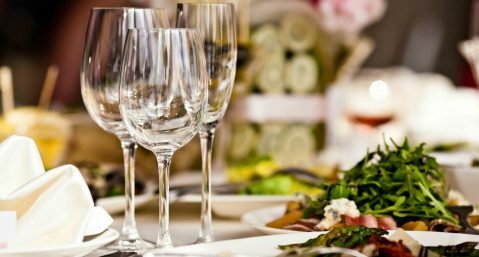 From the plentiful breakfast offerings, elegant high tea with delectable homemade delights, and exclusive hotel bar to the one-of-a-kind high-end turndown service. 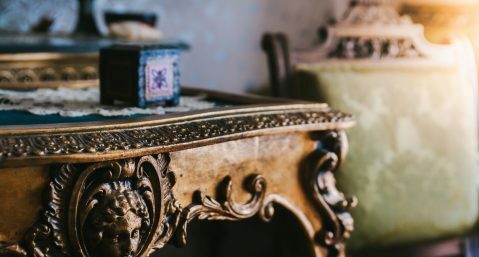 With our vast collection of fine silver to the beautiful antiques and decor throughout our historic inn, you’ll feel as if you’ve stepped back in time. 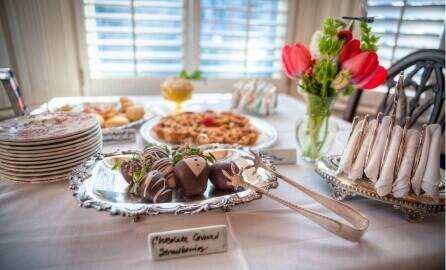 Host your next event or an intimate wedding at our romantic bed and breakfast in Savannah’s Historic District. 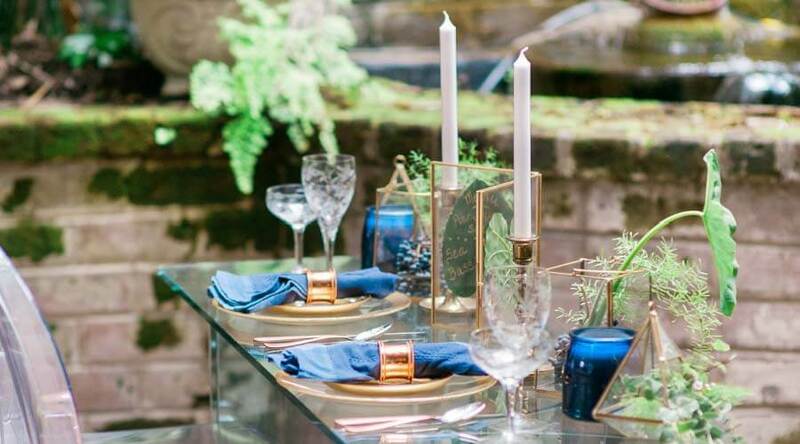 Choose from our outside wedding venue lush courtyard fountain area, or an intimate fireside in our front parlor surrounded by “Downton Abbey” 19th-century antiques from days gone by. Whichever you decide, we will make sure that every detail is covered and your memories will be made for a lifetime. 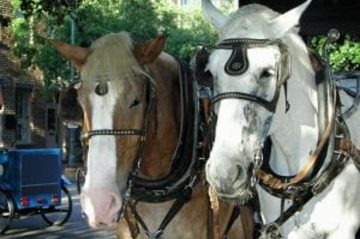 Savannah is so much more than River Boat Cruises, Carriage Tours, and Walking Ghost Tours. 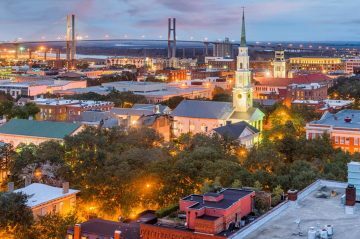 We’ve curated a list of lesser-known gems and unforgettable things to do in Savannah, GA complete with local favorites and ways to discover the true culture and beauty of the Hostess City of the South. 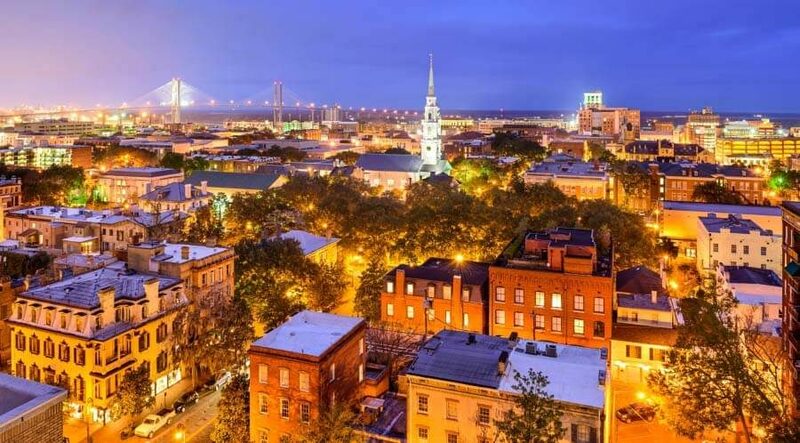 When’s the Best Time to Travel to Savannah, GA? 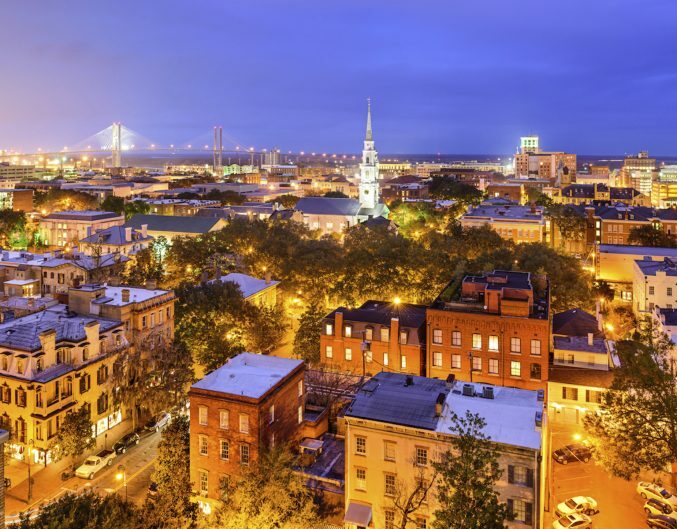 What Are the Most Romantic Restaurants in Savannah, GA?